Multitasking play station includes fibre slide, see saw, FRP and simple seat swing. These all items are interlocked with each other. 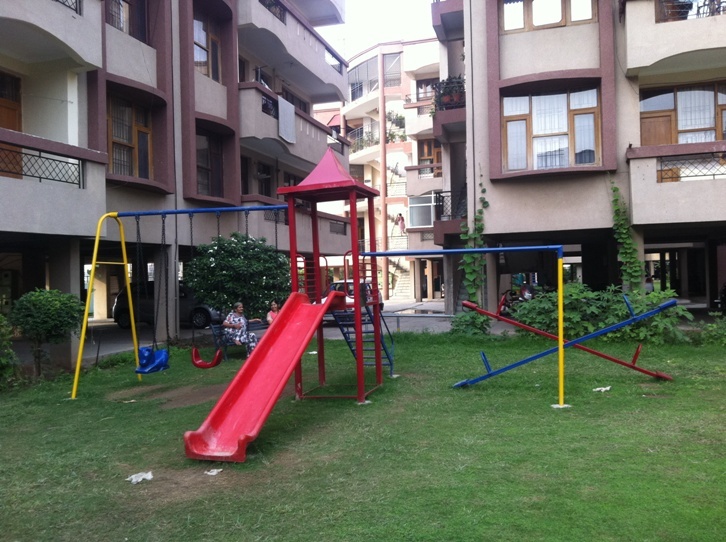 Many of House garden area prefers these kinds of play area objects for children.